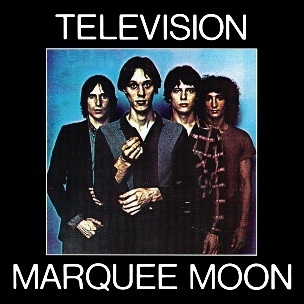 On February 8, 1977, “Elektra” label released “Marquee Moon”, the debut Television studio album. It was recorded in September 1976, at “A&R Recording” in New York City, and was produced by Andy Johns and Tom Verlaine. In 2003, “NME” magazine named “Marque Moon” the fourth-greatest album of all time. “Rolling Stone” magazine ranked it at number 128 on its list of “The 500 Greatest Albums of All Time. 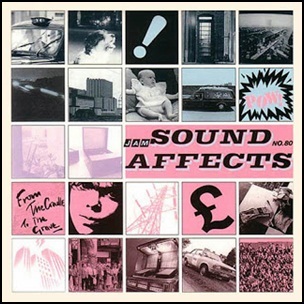 All tracks by Tom Verlaine, except where noted. On July 24, 2001, “DreamWorks” label released “Bleed American”, the fourth Jimmy Eat World studio album. It was recorded in 2001 at “Cherokee” in Los Angeles, “Harddrive” in Hollywood, and was produced by Mark Trombino, Jim Adkins, Rick Burch, Zach Lind and Tom Linton. 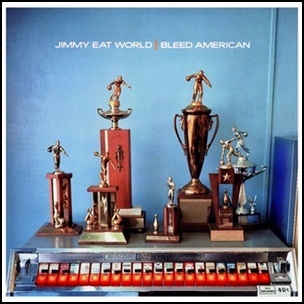 In 2013, “NME” magazine ranked “Bleed American” at number 429 on its list of “The 500 Greatest Albums of All Time”, and also as one of “20 Pop Punk Albums Which Will Make You Nostalgic”, as well as one of “20 Emo Albums That Have Resolutely Stood The Test Of Time”. Magazine “Spin” ranked it at number 183 on its list of “The 300 Best Albums of the Past 30 Years (1985–2014). The album was certified Platinum in Canada by “CRIA”, and in US by the “RIIA”. All tracks by Jim Adkins, Rick Burch, Zach Lind and Tom Linton , except where noted. 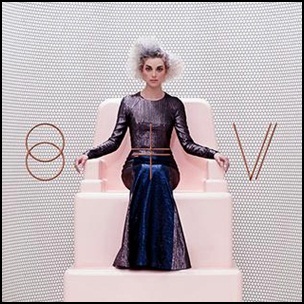 On February 25, 2014, “Loma Vista” label released the fourth, self-titled St. Vincent studio album. It was recorded in 2013, at “Elmwood Studios” in Dallas, Texas, and was produced by John Congleton. 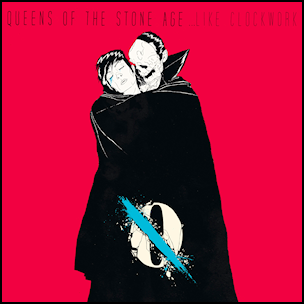 The album won “Grammy” for Best Alternative Music Album, and was voted “Best Album of 2014” in the following medias: “NME”, “Guardian”, “Gigwise”, “musicOMH”, “Slant Magazine” and “Entertainment Weekly”. All tracks by Annie Clark. 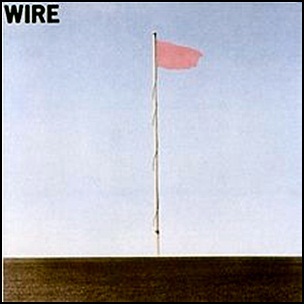 In December 1977, “Harvest” label released “Pink Flag”, the debut Wire studio album. 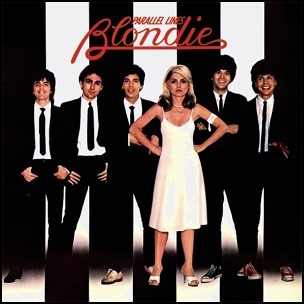 It was recorded September – October 1977, at “Advision Studios” in London, and was produced by Mike Thome. In 2009,“Rolling Stone” magazine ranked “Pink Flag” at number 412 on its list of “The 500 Greatest Albums of All Time”. In 2013, “NME” magazine ranked “Pink Flag” at number 378 on its list of “The 500 Greatest Albums of All Time”. All tracks by Bruce Gilbert, Graham Lewis, Colin Newman, and Robert Gotobed, except where noted.